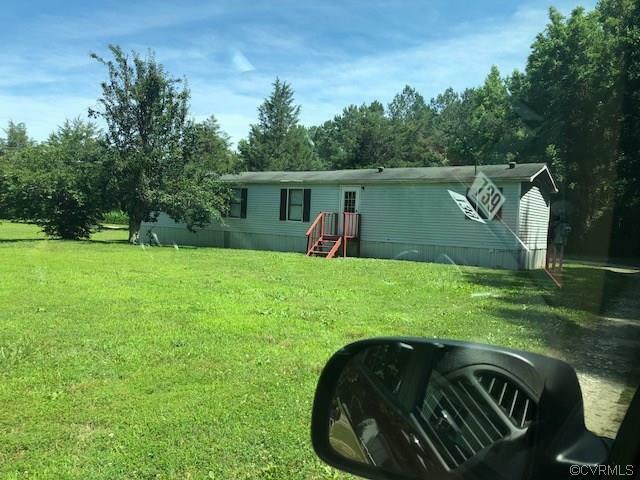 00 Shady Brook Dr., Urbanna, VA 23175 (#1827083) :: Abbitt Realty Co. 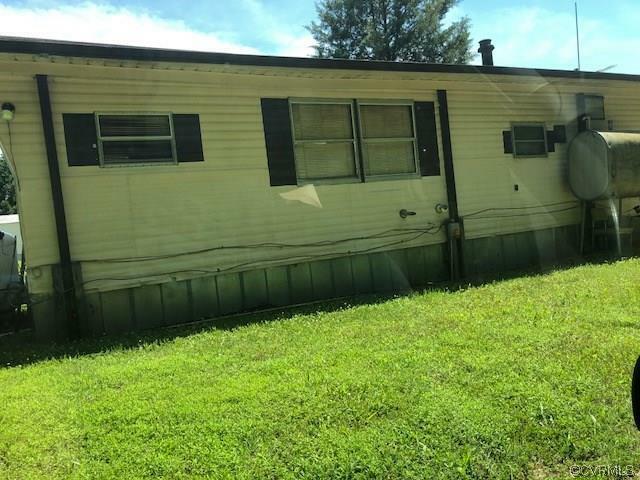 This is a beautiful income producing property in Urbana located approximately 1 mile from the nearest waterway. 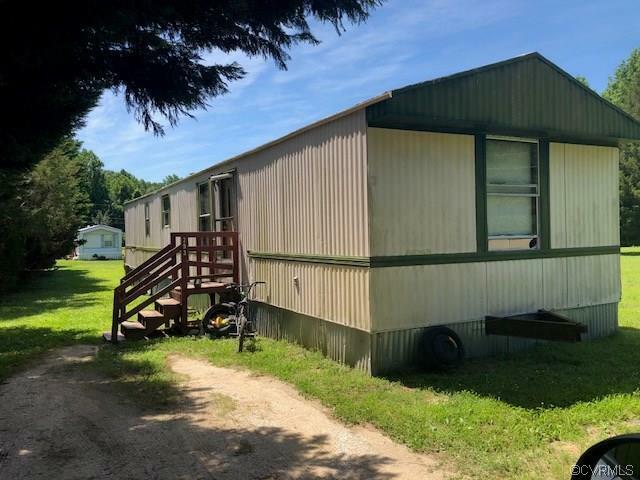 Located close to Beth-Page camp grounds. 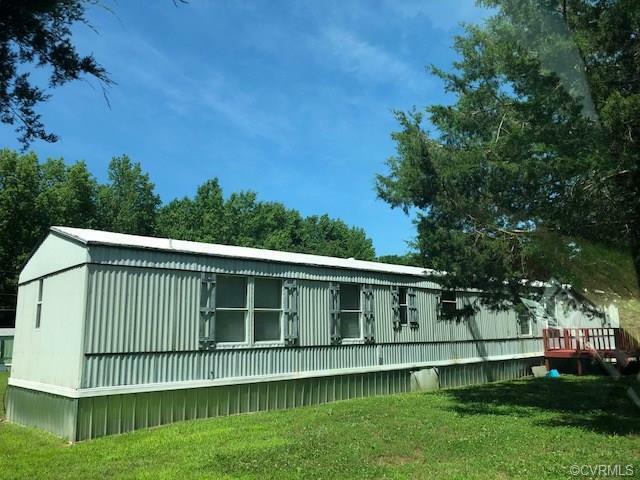 Four lots with two vacant and two with seven single wide trailers. Trailers are income producing. This nine acre property is great for both fishing and water-lovers. Listing courtesy of Us Realty One Inc. Listing information © 2019 CVRMLS and CBRAR.